Who Are You ? - Who Are You ? 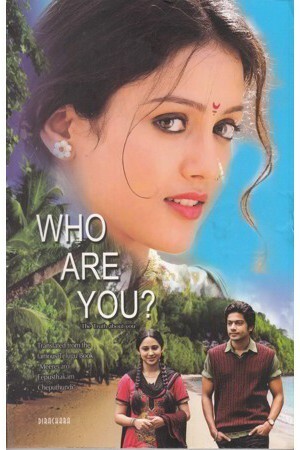 by D.Ramachandra Raju - Who Are You ? Who Are You ? - Who Are You ? "Who Are You?" book translated from the famous telugu book "Meerevaro Eepusthakam Cheputhundi". This book tells you that you have it in you all the skills needed to make your life a life without worries… a seamless life sans stresses and strains.... a life that is like a garland of tender emotions and soft feelings. This book enjoins you not just to look into the world outside, but also the world within. It puts its arms on your shoulders, holds your hands and softly makes to walk down the path of life. It reveals love and affection... it reveals life truths... your problems and patiently explains you about the solutions. This book has quotes, conversations, anecdotes, explanations and culled wisdom from history to enable you to make your life happy and meaningful.